We combine multiple skills to help businesses and Agencies in the US to grow and achieve their goals faster with cost-effective strategies. 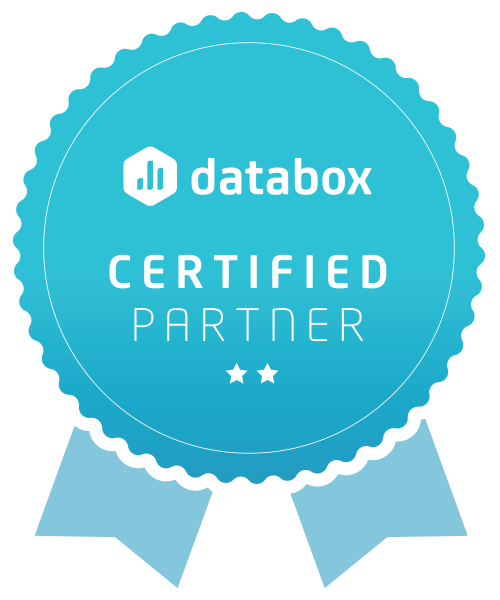 We use databox to help you understand what is going on with your business. Contact us to get a free consultation. 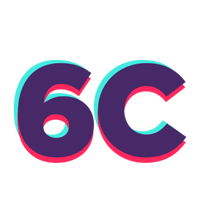 Manufacturers, B2B, Healthcare and SaaS companies who want to improve their current marketing strategy or are about to start a digital transformation.